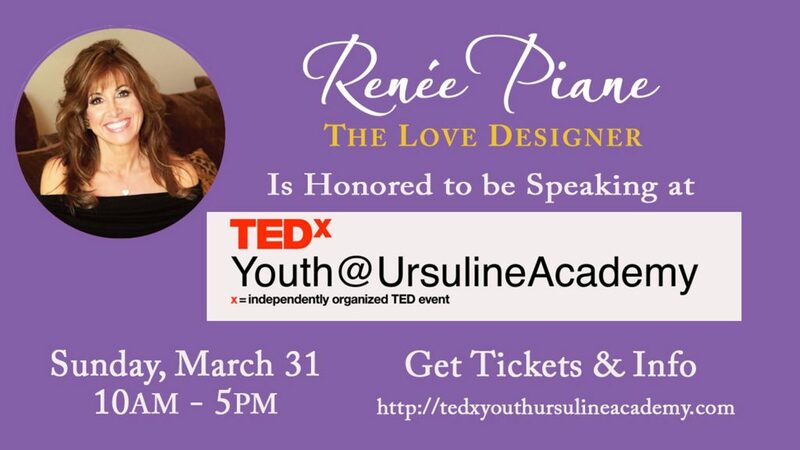 I’m thrilled to have been chosen to be a TEDx presenter at Ursuline Academy, my alma mater in Wilmington Delaware. Please join me. Come to hear some amazing presentations from some awesome speakers. 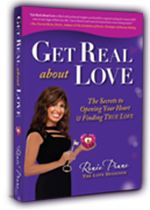 I’m looking forward to connecting with you there.